Established in 1984, Freshwater Dental is dedicated to providing the local community of Freshwater and its surrounding Northern Beaches suburbs with top quality dental care. Our highly qualified team aims to provide all patients with a positive, gentle and relaxed dental experience that mirrors the Freshwater Beach lifestyle. As a family dental practice we treat people of all ages and understand that throughout our lives our dental needs changes. As a result we offer a personalised service for all patients, to make sure that you are getting the most out of your dental treatment. We also know that going to the dentist can be quite scary for some, so we offer options for those with dental anxiety so that you don’t have to put off getting the treatment you need any longer. We believe in the importance of patient education and look to provide you with enough information to allow you to make informed decisions about your dental health. 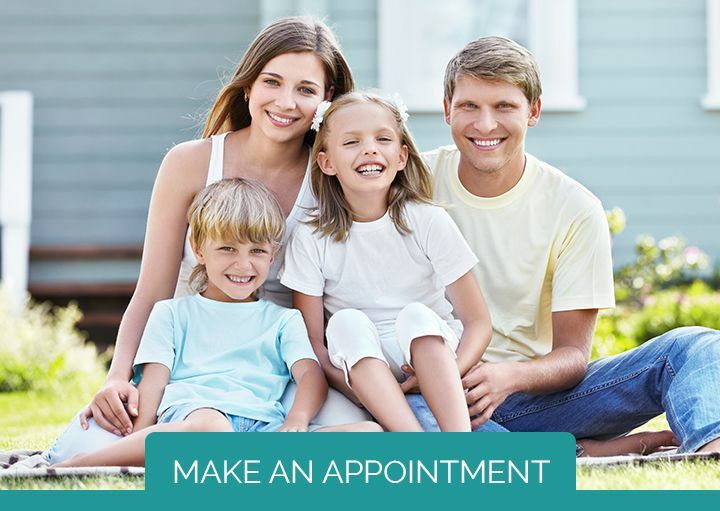 Throughout our website you will find a myriad of information about the dental services that we offer however if you would like any further information please feel free to give us call or book in for a consultation. At Freshwater Dental we know that dental treatment can be expensive. To help offer our patients the best in healthcare we are now a Bupa Members First Provider and a Medibank Members Choice Provider. Click here to read more about what this means for you.